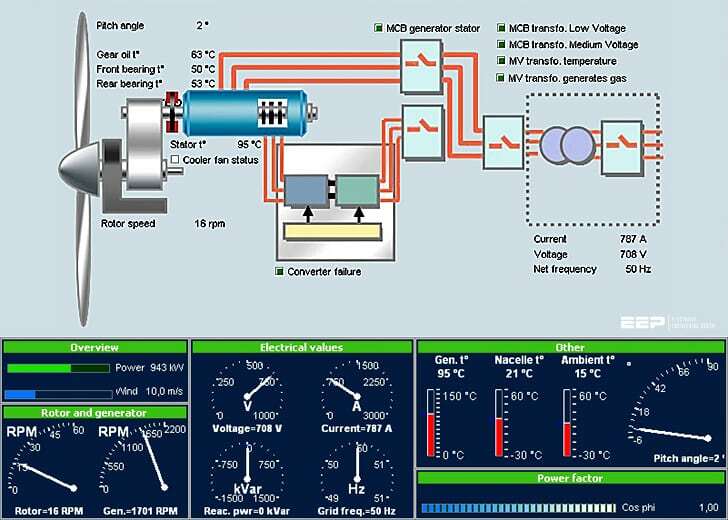 SCADA systems allow the remote operation of energy facilities such as wind power plants. In fact, most wind turbine vendors have designed and developed their own SCADA system in order to perform the control of their machines. Vendors assume the remote operation of wind power plants up to 5 years, but afterwards, the responsibility of the correct performance of the devices lies with the owner of the WTG. At that time, and if the company manages several WTG vendors, it is convenient to implement their own unified SCADA system in order to save money in terms of simplicity, time savings and increase of hours of operation. In order to achieve this goal, there are several previous tasks to be done. Firstly, the scope has to be set and the functional and technical specifications defined. According to these issues, the necessary devices have to be selected. 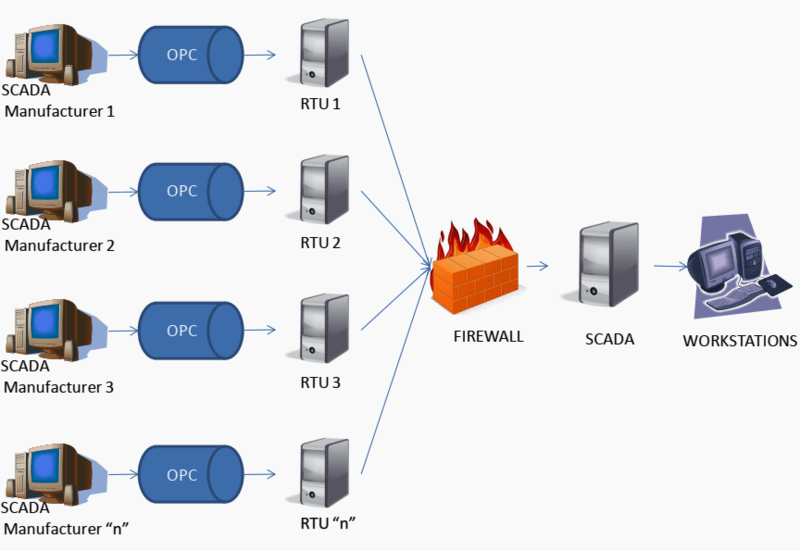 In addition to this, signals from different vendors have to be standardized in order to interconnect and operate every technology from a single SCADA HMI. Having all this works valued and all necessary devices and installations budgeted, an economic analysis can be performed in order to evaluate profitability. But it is still very important to estimate the energy savings derived from the implementation of the new system. In this context, it is necessary to access the available historical WTG performance data from the company. 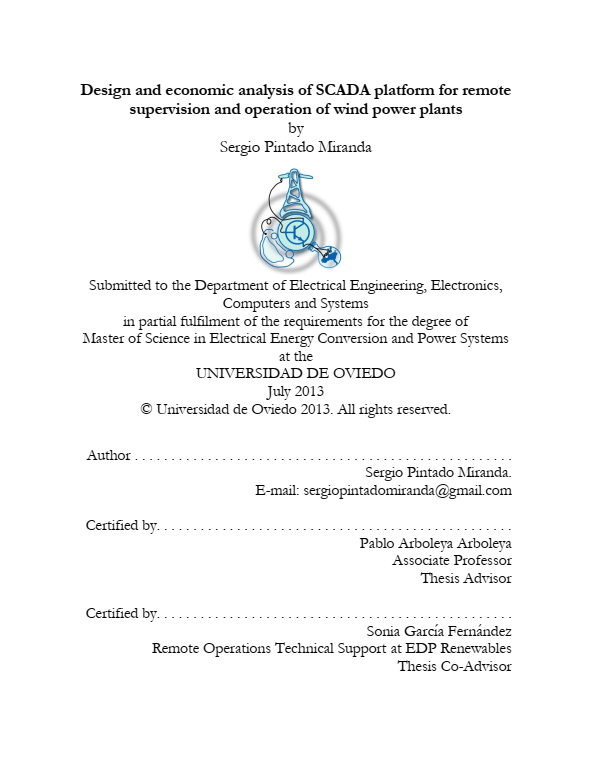 Once performed, it can be seen that remote operation of wind power plants is not only convenient but necessary. The profitability, in terms of percentage, is very high, much higher than the WPP projects themselves. It generates value for the company and increases the whole project profitability, affecting all the facilities involved. It generates very high yearly revenues compared to the investment that is relatively low and affordable for the company. Maintenance and operation expenses, although high, get widely compensated by the increase in the production, and therefore by the increase in the energy revenues. It can be concluded that remote 24h/day operation of WPPs with a unified SCADA system is very advantageous compared with on-site operation by WPP staff, subjected to displacements, timetables and deep knowledge of technologies.